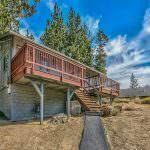 Search all homes for sale in South Lake Tahoe, California. 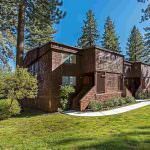 Search all homes for sale in South Lake Tahoe, Nevada. 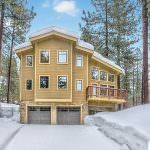 Sign up for email notifications for new listings and be the first to know about Tahoe homes for sale. 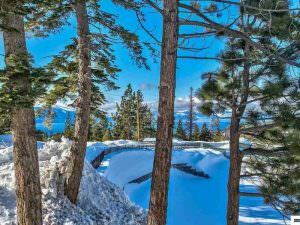 Get a free list instantly of all South Lake Tahoe foreclosures. New 1 Bedroom Listing in Stateline! 739 B Bigler Ct Stateline NV offered at $210,000Continue Reading! 416 Quaking Aspen Lane #16 (P) Stateline NV offered at $445,000Continue Reading! New 4 Bedroom Listing in Stateline! 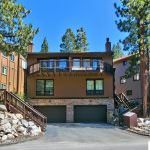 169 Pine Drive Stateline NV offered at $998,500Continue Reading! 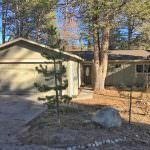 1793 Arrowhead Avenue South Lake Tahoe CA offered at $324,900Continue Reading! 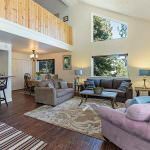 600 Hwy 50 #92 Zephyr Cove NV offered at $775,000Continue Reading! 739 Bigler Court #A Stateline NV offered at $189,500Continue Reading! 102 Lake Village Drive #A Stateline NV offered at $429,000Continue Reading! 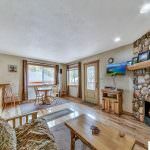 331 Tramway Drive Stateline NV offered at $181,500 High end remodeled, one bedroom one bath condo with Lake and Valley views steps from Heavenly’s Stagecoach Lift. Granite kitchen and bath counters with stainless steel GE Profile appliances, hickory cabinets and floors, custom alder front door, open vaulted wood beam ceilings, stackable washer/dryer, and extra sleeping area under staircase. Lakeview deck off of living room and Carson Valley views from the bedroom. Turn key condo with nice furnishings. 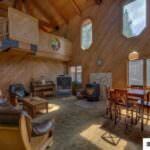 Great NV primary residence...Continue Reading! 1278 Lincoln Park Zephyr Cove NV offered at $958,000Continue Reading! New 5 Bedroom Listing in Zephyr Cove!